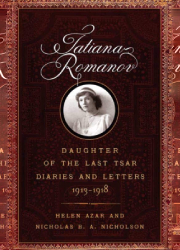 Posted on September 22, 2016 Author Helen Azar	No Comments on ON THIS DATE IN THEIR OWN WORDS: GRAND DUKE DMITRI TO NICHOLAS II. 3 DECEMBER, 1909. 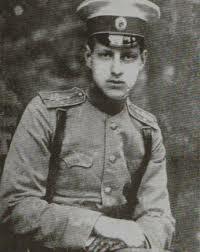 ON THIS DATE IN THEIR OWN WORDS: GRAND DUKE DMITRI TO NICHOLAS II. 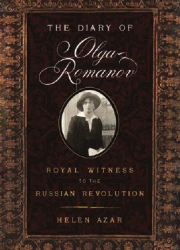 3 DECEMBER, 1909. 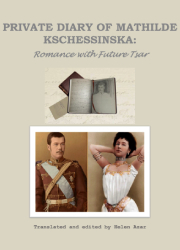 Read more ON THIS DATE IN THEIR OWN WORDS: GRAND DUKE DMITRI TO NICHOLAS II. 3 DECEMBER, 1909. 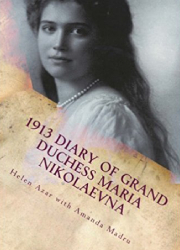 Posted on September 19, 2016 Author Helen Azar	No Comments on ON THIS DATE IN THEIR OWN WORDS: GRAND DUKE DMITRI TO NICHOLAS II. 6 AUGUST, 1909. 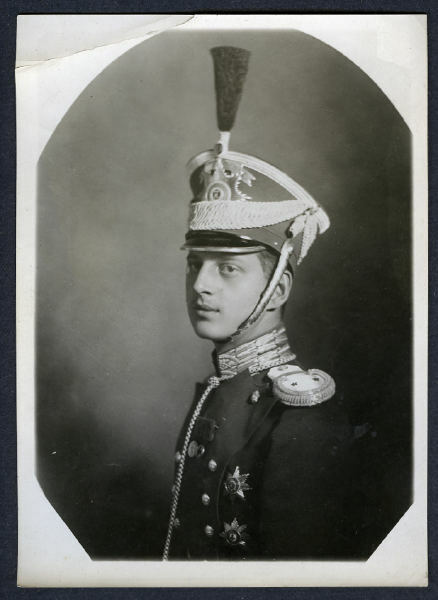 ON THIS DATE IN THEIR OWN WORDS: GRAND DUKE DMITRI TO NICHOLAS II. 6 AUGUST, 1909. 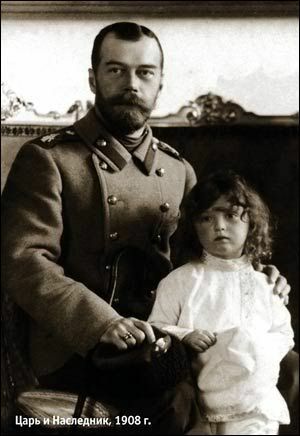 Read more ON THIS DATE IN THEIR OWN WORDS: GRAND DUKE DMITRI TO NICHOLAS II. 6 AUGUST, 1909. 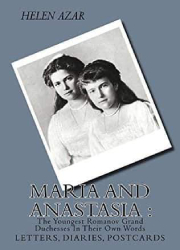 Posted on October 6, 2015 Author Helen Azar	1 Comment on ROMANOV FAMILY: RARE PHOTOS – BRITISH ROYAL FAMILY’S VISIT ON THE STANDART. 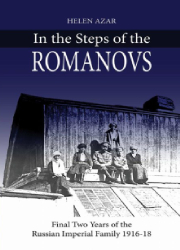 On June 9, 1908, King Edward VII became the first British monarch to visit Russia and his Romanov cousins. 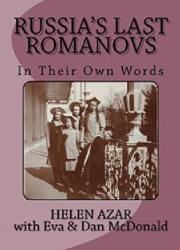 Tsar Nicholas II and Empress Alexandra were Edward VII’s nephew and niece, and he met them and the entire Romanov family on the waters of the Bay of Reval (today Tallinn). 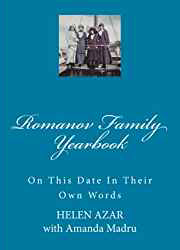 The king and his wife, Queen Alexandra, joined the Romanov family onboard the Russian imperial yacht The Standart. The photographs below were also taken during the Cowes Regatta British royal visit on August 2nd of 1909. 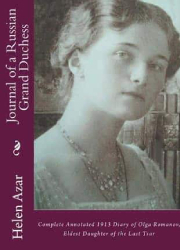 Read more ROMANOV FAMILY: RARE PHOTOS – BRITISH ROYAL FAMILY’S VISIT ON THE STANDART. 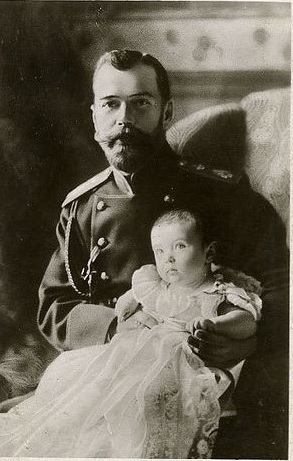 Although little Tsesarevich Alexei had an angelic face, just like any other child he loved getting into mischief. When he was about 5 years old he got bored at a fancy palace dinner. So what would any little boy do? Well, he crawled under the table and noticed a fancy slipper worn by one of the fine ladies dining.